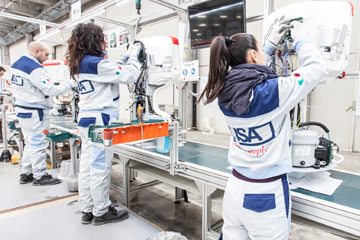 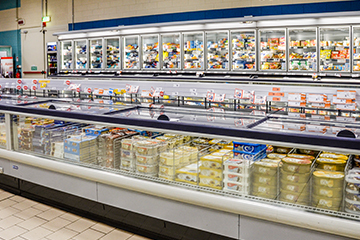 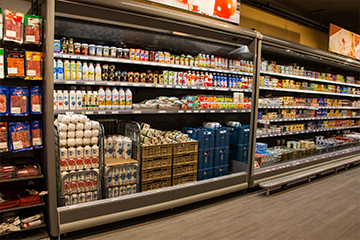 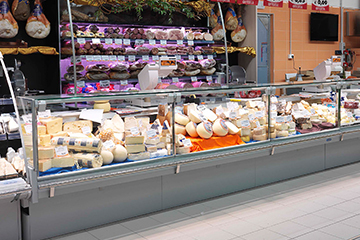 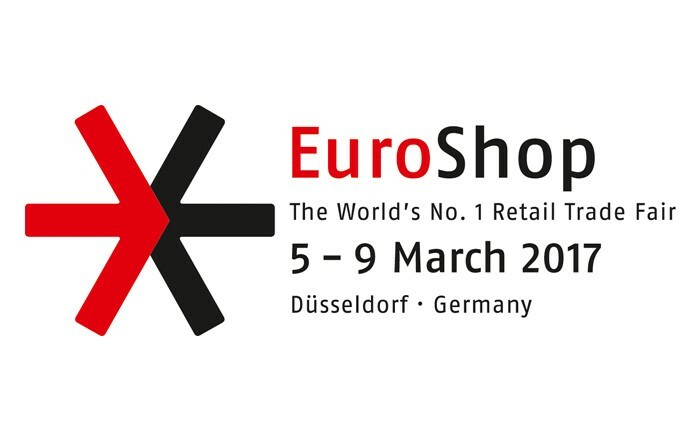 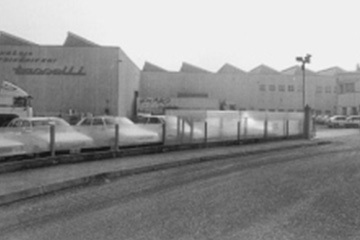 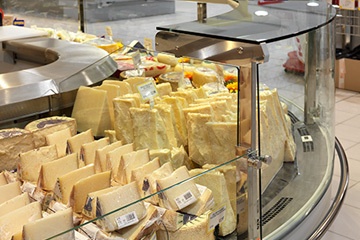 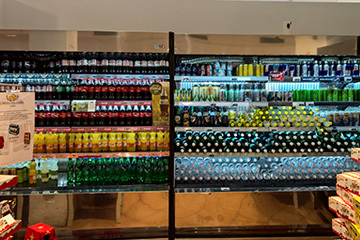 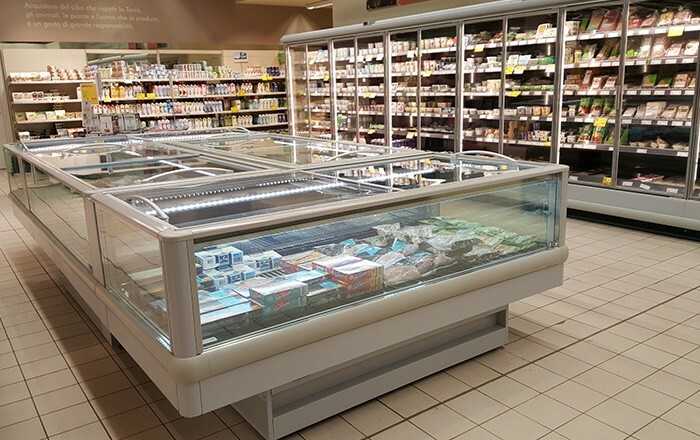 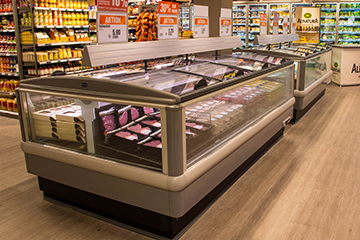 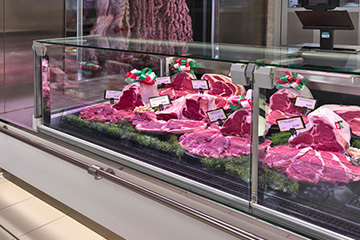 Isa and Tasselli products represent highly professional cooling equipment catering for small, medium and Mass Retailers, such as supermarkets and food shops. 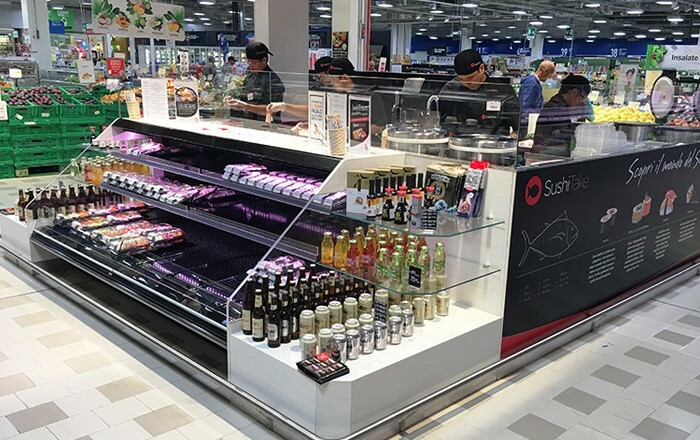 The high technology of the products, with their unique design, functionally combines with display requirements, fully using the surfaces for unrivalled product display. 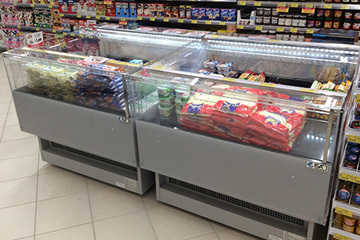 The refrigerated shelves, as well as the islands and cabinets are available with natural refrigerants in plug-in or remote version, to meet any needs. 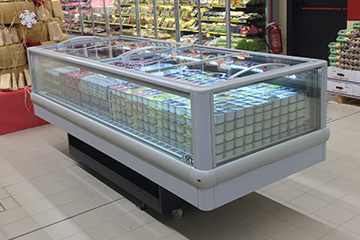 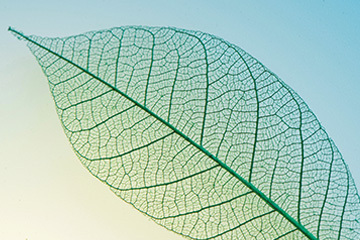 A product can be defined as truly customised whed it responds to customers’ needs, even the most unique ones.